The TRC Traveler's Company Brass ballpoint pen has a ring so that one can customize the pen with a string or a hook. The color and texture of the brass changes with use, this will give the pen a feeling of an old tool. 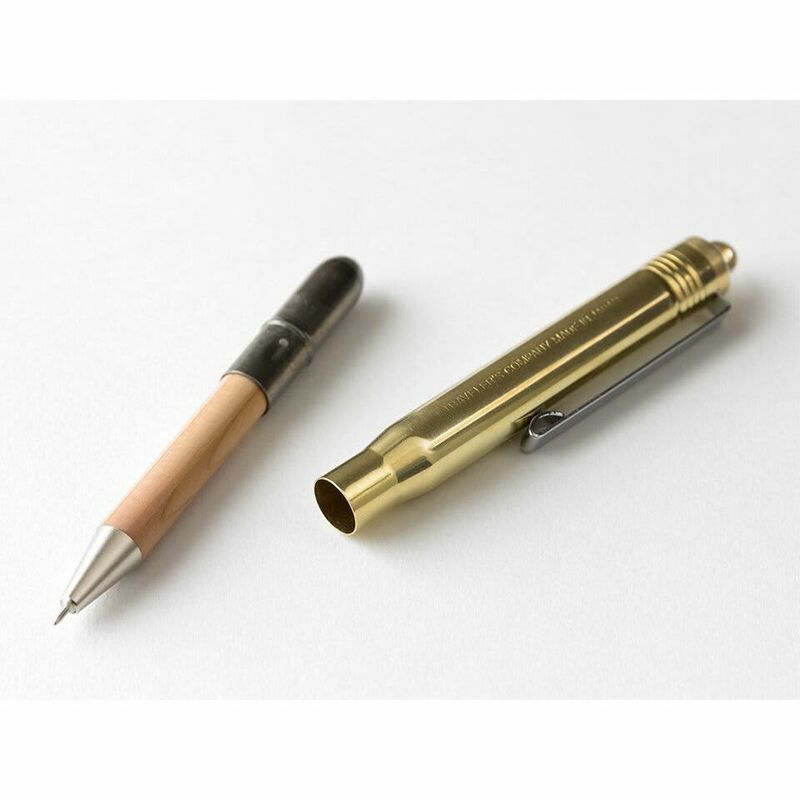 This product consists of two parts, the brass made holder and the actual pen.